There is probably a woman who doesn’t love receiving jewelry—but we have yet to meet her! Giving jewelry to the woman in your life sends the message that you adore her and feel she deserves adornment. Whatever the nature of your relationship, whether she’s your girlfriend, wife, mother, sister or friend, one of these pieces of jewelry will make the perfect holiday gift. Blue is one color that’s pretty much universally beloved, and flatters every skin tone and eye color. So a pair of earrings featuring blue gems—whether deep blue sapphires or light blue aquamarines—is all but guaranteed to make a woman smile from ear to ear. 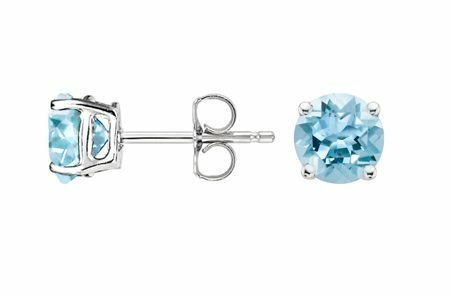 The Aquamarine Silver Studs are as affordable as they are beautiful. Silver jewelry often features whimsical designs with a lot of visual impact. 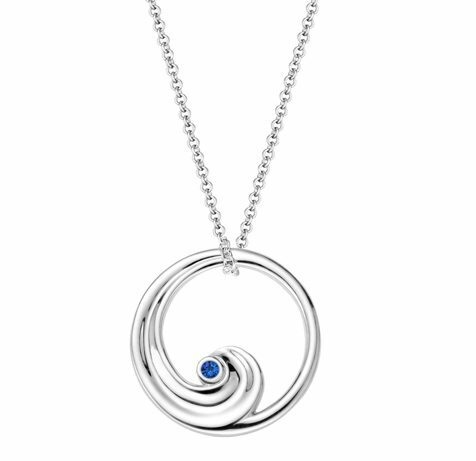 Silver pendants such as the Wave Pendant and the Florentina Pendant make excellent gifts for women who love to accessorize, and if you’re looking for a silver pendant filled with romantic symbolism then you can’t go wrong with the silver Infinity Pendant or the Corazon Pendant. A diamond ring makes a lovely and meaningful way to mark a special year. Even if it’s not the year of a big anniversary, any important events or milestones in your life together can be celebrated with a sparkling ring. 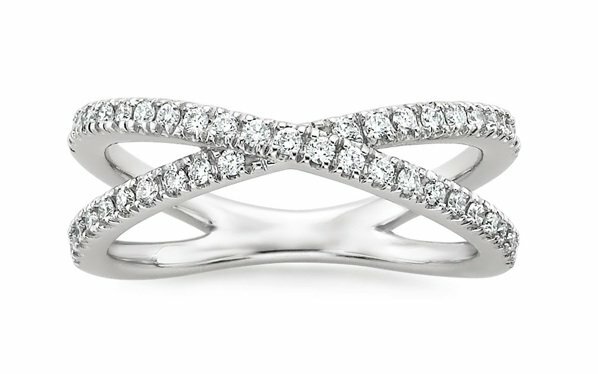 You can find a diamond ring to fit any woman’s style, from modern to vintage to classic. Don’t worry too much about the new ring matching rings she already owns—layering rings of varying styles creates a chic and multidimensional look. The Bisou Diamond Ring is one design which she can either wear on its own or stacked with other rings. Since the woman you love is unlike any other, give her a one-of-a-kind piece of vintage jewelry. 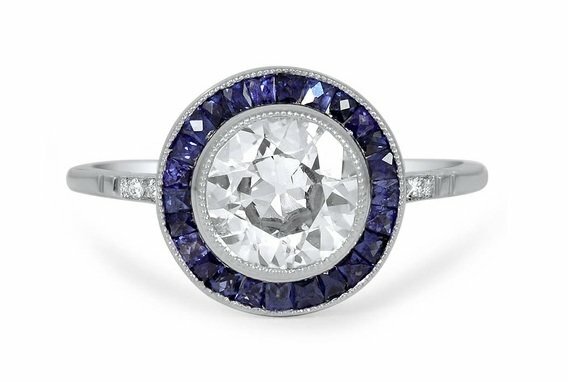 If she’s a romantic she’ll likely adore an antique pendant, and if she loves glamorous statement pieces then a vintage cocktail ring will make her swoon. Even if you’re already married, just friends, or aren’t thinking marriage yet, a vintage wedding ring would make a welcome addition to her collection, as she can stack it with other rings she already wears. If you want to give a truly breathtaking, memorable gift, diamond halo earrings will more than fulfill that desire. 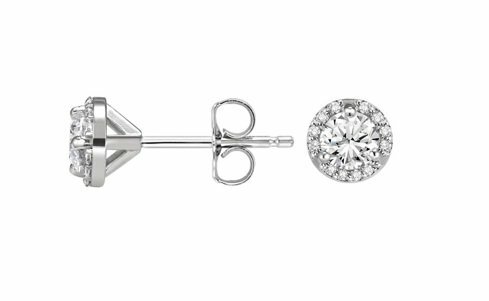 They possess the classic versatility of diamond studs, but with glamour to spare. What do you think of these holiday gift suggestions? Let us know on Facebook or Twitter, or in the comments section!